Find one person in the Bay that doesn’t like Sports Basement and we still won’t believe you. 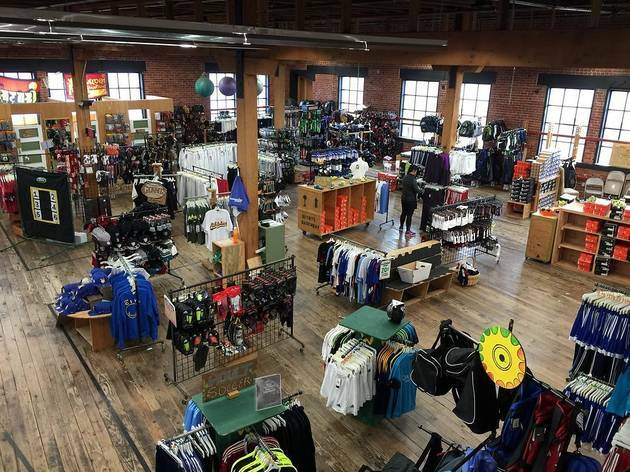 Not only can you find discounts on literally anything outdoor activity-related (the Mission location has four floors! ), they have some of the best bike department and maintenance staff you could ever want. Don’t want to own a bike? Rent one! 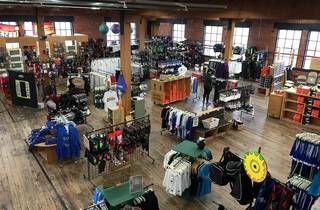 For some of the lowest prices around town, rent from their "Basically Free" pop-up shop near the Wharf and get your money back in store credit, or rent from the Presidio location and ride off straight into the Golden Gate Bridge sunset.